There is a new player on the Virginia boutique winery scene! The Lake Anna region wineries are bringing their A game with an attractive mix of elegant vintages and beautiful locales. Known for its outdoor recreation and historical background, this north central region is now garnering attention for the many up and coming wineries that dot the area. 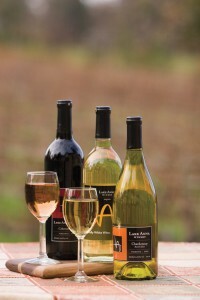 Among the larger boutique vineyards in the area is the Lake Anna Winery situated in Spotsylvania. Lovingly grown over the last 30 years, the region’s namesake winery is on an expansion plan to produce between 8,000 – 10,000 cases per year. The various reds and whites they produce are regular award winners, and the winery also boasts a tasting room and tours, as well as a calendar of events that is packed with various events. In Louisa is another of the larger operations, producing about 6,000 cases yearly. 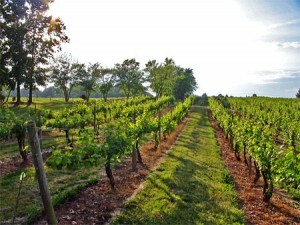 The Cooper Vineyards is famous for its “green” tasting room; winner of The Best Tasting Room in Virginia award in 2012 and 2013. And there is space for parties, weddings, and more. It also offers visitors a packed schedule of on and off-site events. Smaller wineries in the area draw their share of the clientele. Weston Farm Vineyard & Winery is a fairly new kid on the block having opened its tasting room in 2010. 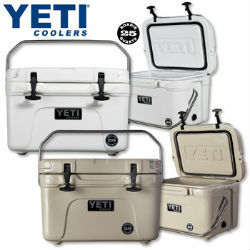 It produces 2,000 cases per year and has no plans for expansion. This vineyard plans to keep their production in the family. The Mattaponi Winery in Spotsylvania draws on the history of Native Americans teaching settlers to survive on berries. The winery has successfully crafted many award winning specialty fruit wines. Visitors can enjoy the fruits of their labor and learn the local history. Perhaps the newest member of the region’s producers is the Chateau MerrillAnne LLC. Situated in Orange County, the winery opened its tasting room in 2014 in a renovated old barn. They craft their reds and whites from their own as well as local grapes. Event hosting is available in a variety of packages. Located in Gum Spring, the Grayhaven Winery specializes in small batch production. Home of the ever-growing South African Food & Wine Festival, the winery thrives on hosting various community events and festivals. Enthusiasts will agree that these mostly family owned and operated outfits are producing wines that have what it takes to please the most sophisticated palates.